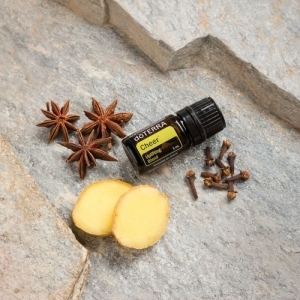 Cheer Essential Oil, one of my favourite essential oils in general, and one of the oils from the set for help and support in certain emotional states, such as sadness, anxiety, loss of joy and love for yourself and others. We are at an advent time, before the holidays and many people have personal troubles during this time for these and other reasons. 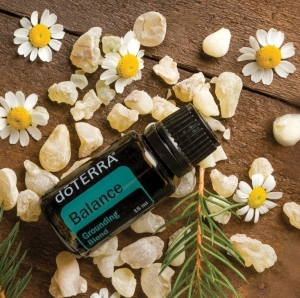 Today, I will write about a mixture (blend) of Balance essential oil, with which we can greatly help us on these days. It belongs to my TOP 3 oils because in stressful situations It grounds me and calms me down, so I can think properly and be relaxed. 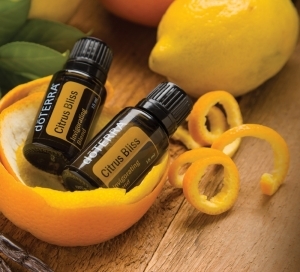 CITRUS BLISS, how and for what use do I use it? 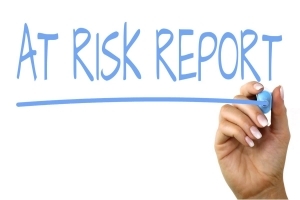 Are Essential oils natural and is there any risk of using them!? The short answers are MAYBE and DEFINITELY!